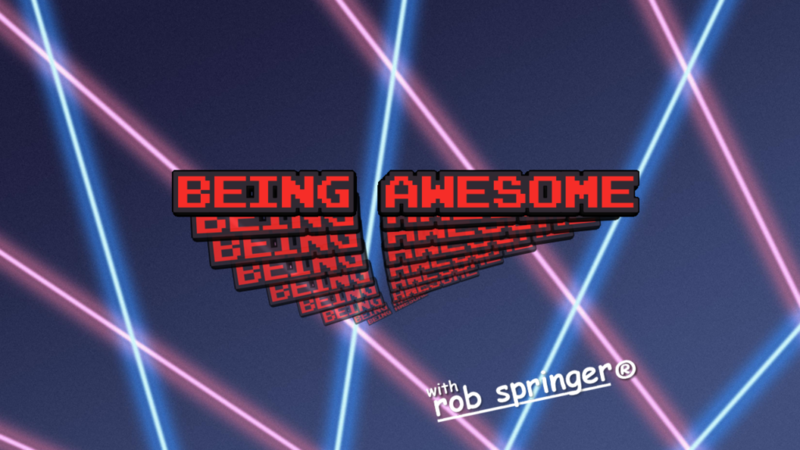 This week on Being Awesome, you guys are awesome! Also Oilmaster and Kre-O cubes, and maybe a hopeful outlook for Kre-O. 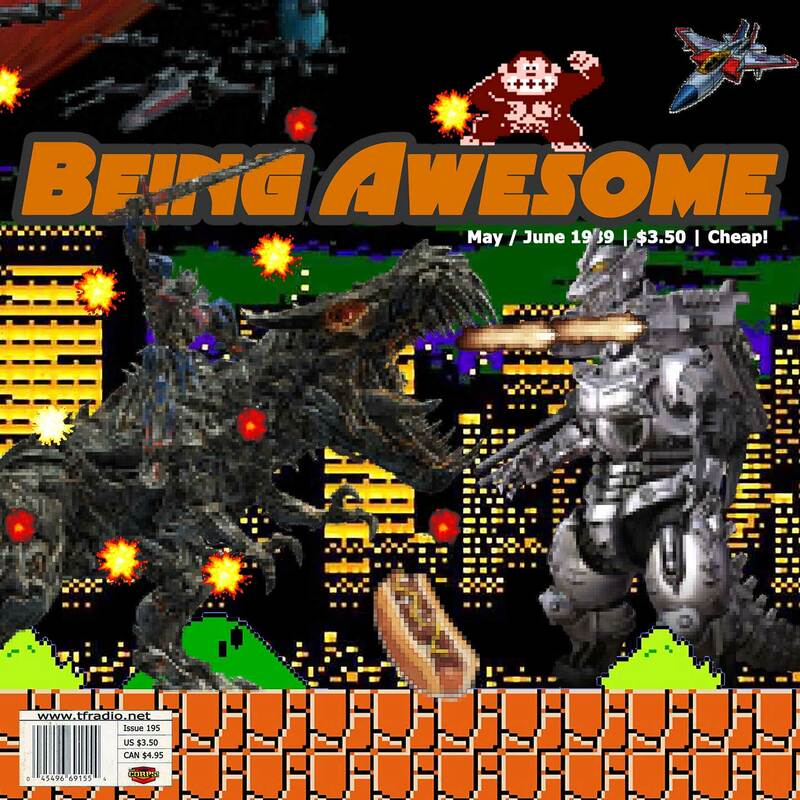 Also check out Talk Transformers, the Awesome group that’s BFF’s with Being Awesome!